This page is no longer in use. Please check my new site at tjern.com for updates. "Mit dem Auto erreicht man die Halbinsel Nesodden am Oslofjord aus südöstlicher Richtung, da sie dort mit dem Festland verbunden ist. Nimmt man die Landstraße 156, die Hauptverkehrsader, die an der Ostseite der Landzunge entlangführt, weichen die Fichten bald Weizenfeldern, Reiterhöfen und, je nach Jahreszeit, Erdbeer- oder Brennholzverkaufsständen. " 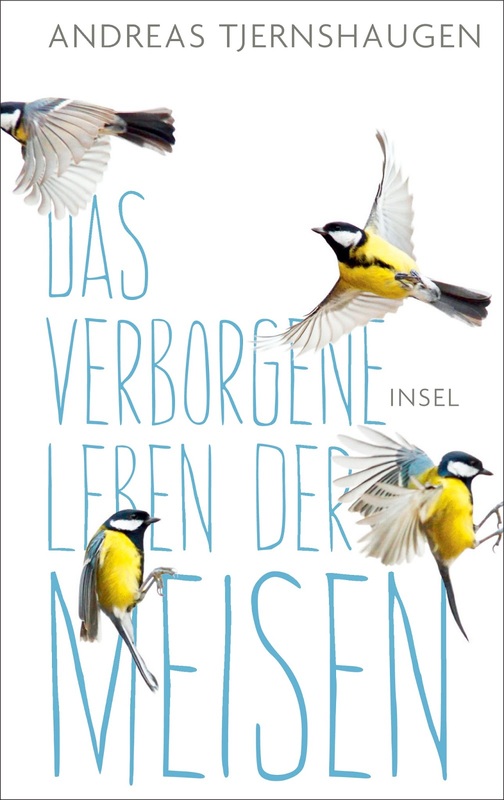 It's a thrill to read my own work translated into German, including descriptions of good old Nesodden! 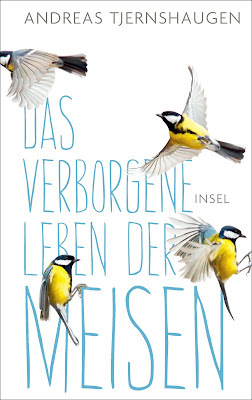 A few pages from Das verborgene Leben der Meisen, translated by Paul Berf, was recently posted online by the publisher, Insel Verlag. The book should be out in a couple of weeks. Andreas Tjernshaugen (born 1972) is a Norwegian non-fiction writer and editor. 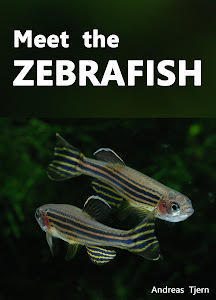 He has published three books in Norwegian: A book on the behavior of common garden birds (2015), an introduction to aquarium keeping and aquarium fishes written specifically for children and their parents (2013), and a book on Norwegian climate and energy policy (2007). He works as an editor at the Great Norwegian Encyclopedia. Andreas has a strong interest in science communication, and has worked in several fields including climate change and biotechnology. He has a ph.d. degree in sociology from the University of Oslo, and has published several articles in social science journals as well as book chapters on climate and energy policy. Scandinavians may also want to visit his Norwegian blog. Andreas is on Facebook, Twitter and Instagram.